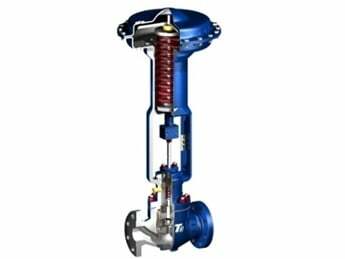 The Ener-G® AWWA Resilient Seated Ball Valve is the preferred selection for surge control and energy savings. 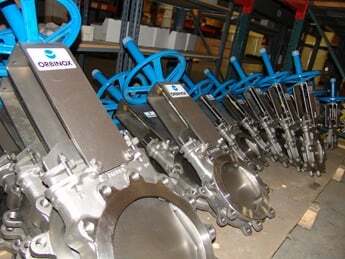 Val-Matic's Ener•G® Ball Valve when fully open provides 100% flow area equal to the pipe size and will represent a significant savings in pumping costs compared to other pump control valves. 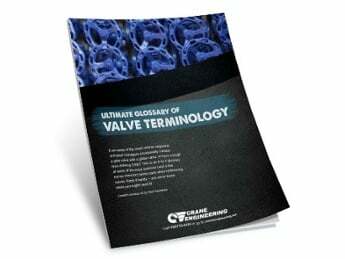 Val-Matic® Valve & Mfg. Corp. is a leading manufacturer of check valves, quarter turn shut-off valves and air valves for water/wastewater, industrial and building markets. 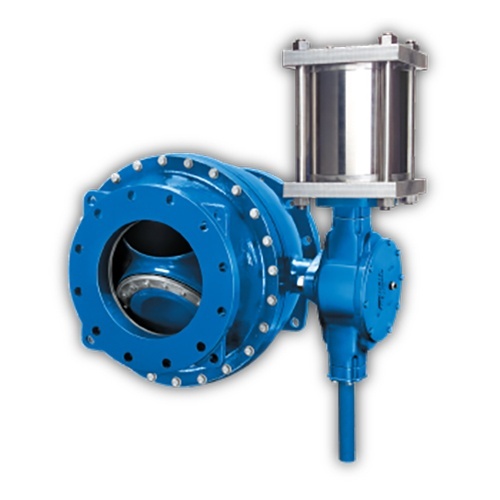 Valve types include Tilted Disc®, Dual Disc®, Swing-Flex®, Surgebuster®, Silent Check Valves, Eccentric Plug Valves, AWWA Butterfly Valves, Air Valves, Foot Valves, VaultSafe® products, Ener-G® AWWA Rubber Seated Ball Valves, Smart Control Systems, and QuadroSphere®Trunnion-Mounted Ball Valves.